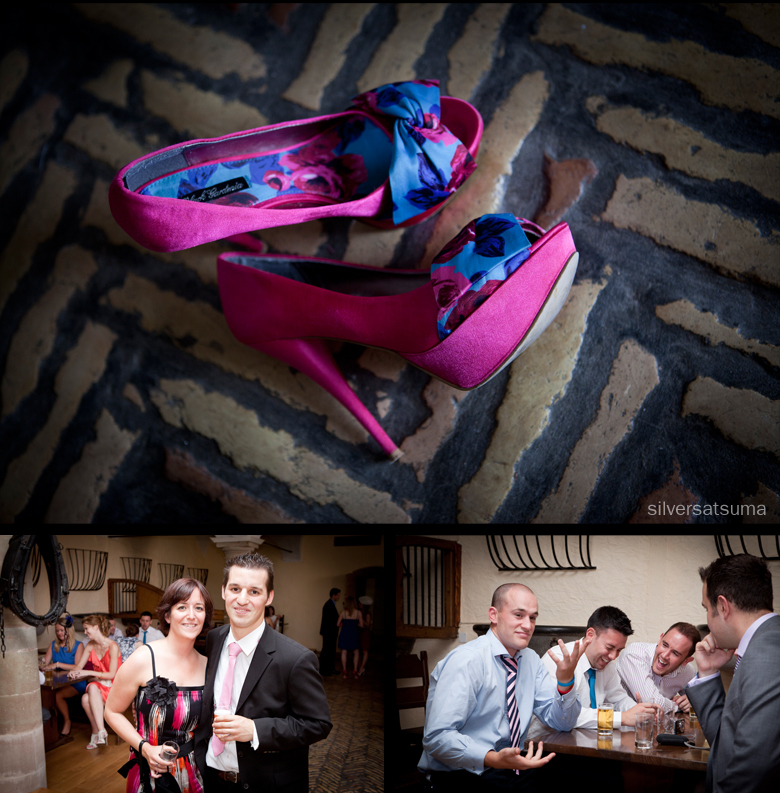 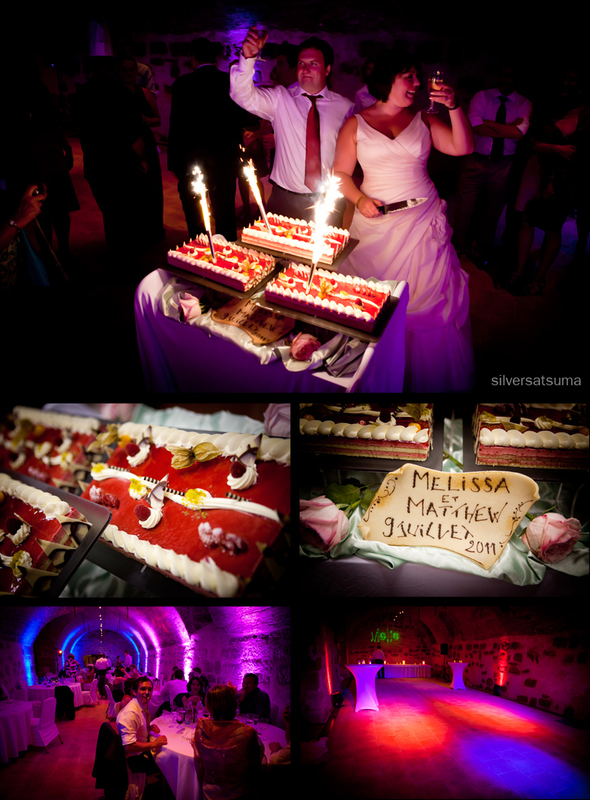 silversatsuma wedding photography: School of Rock. 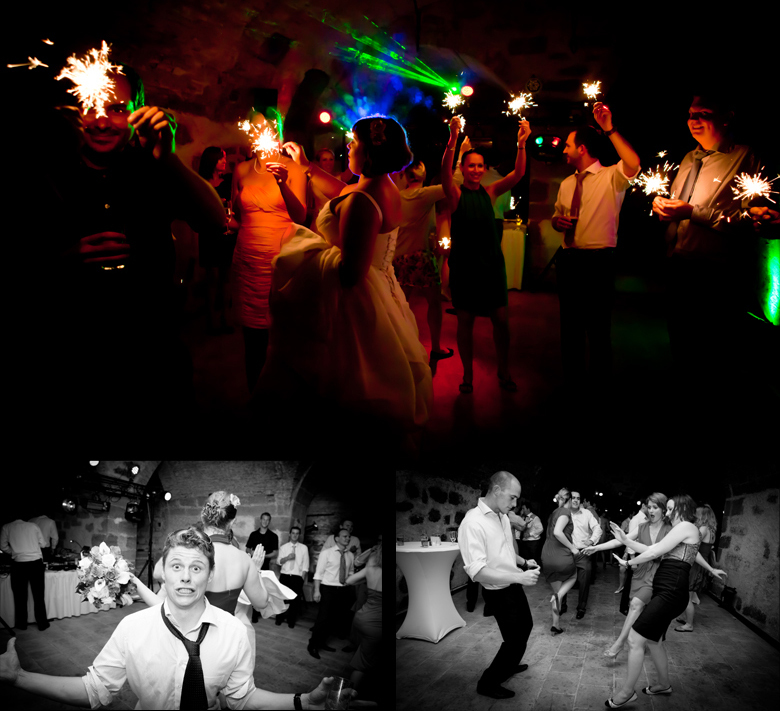 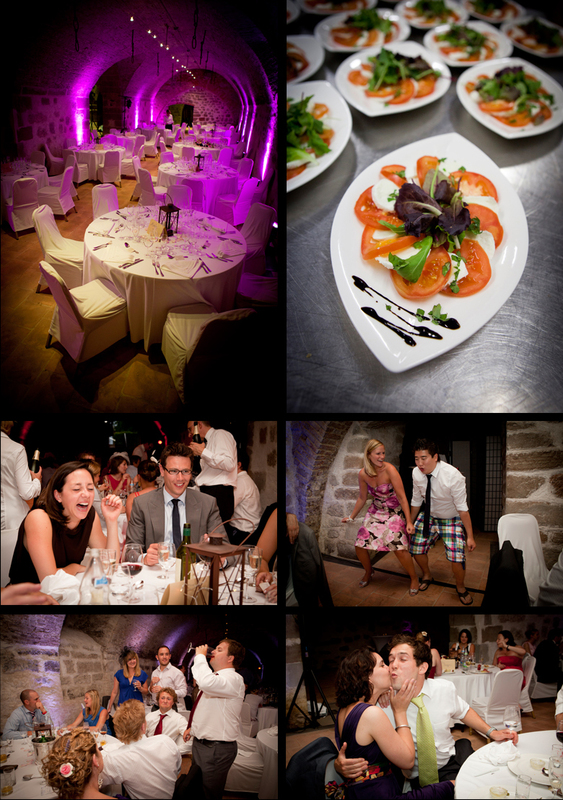 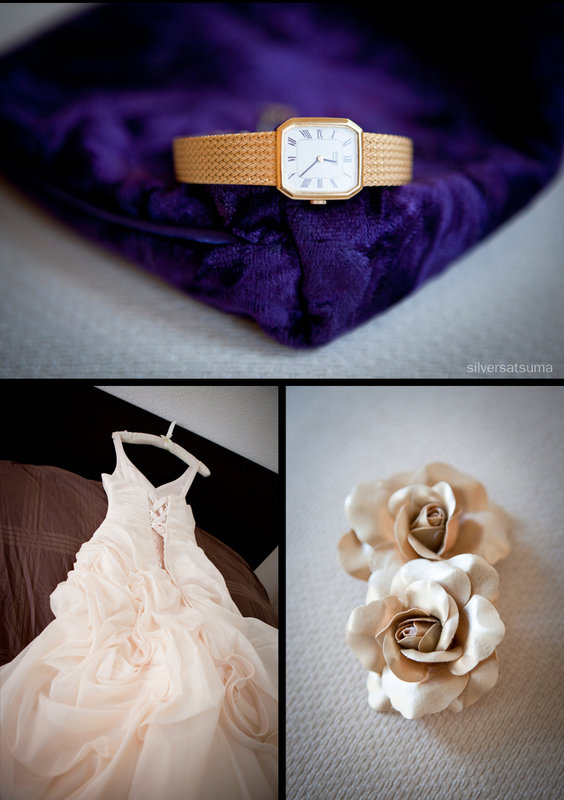 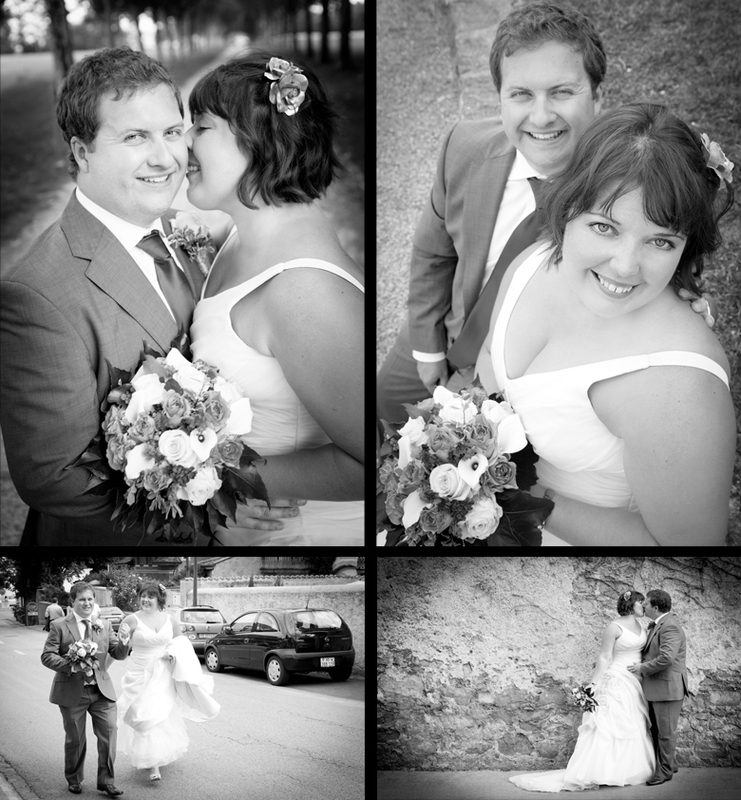 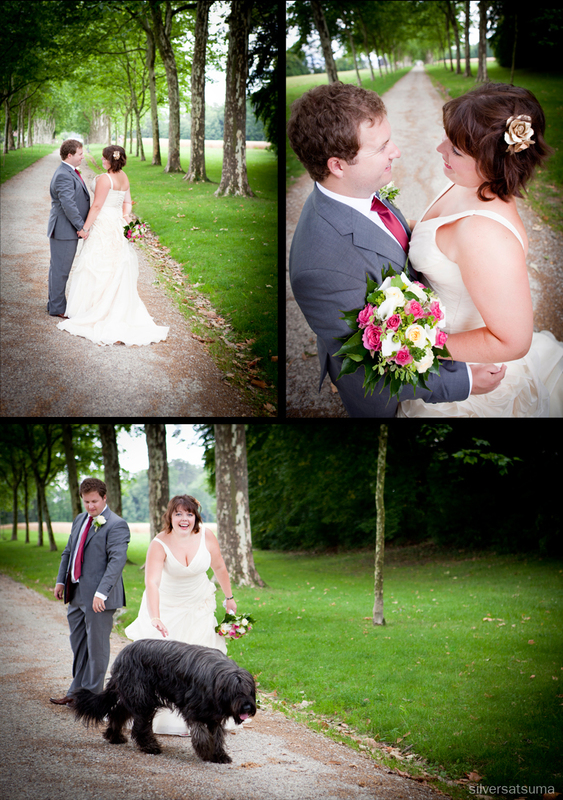 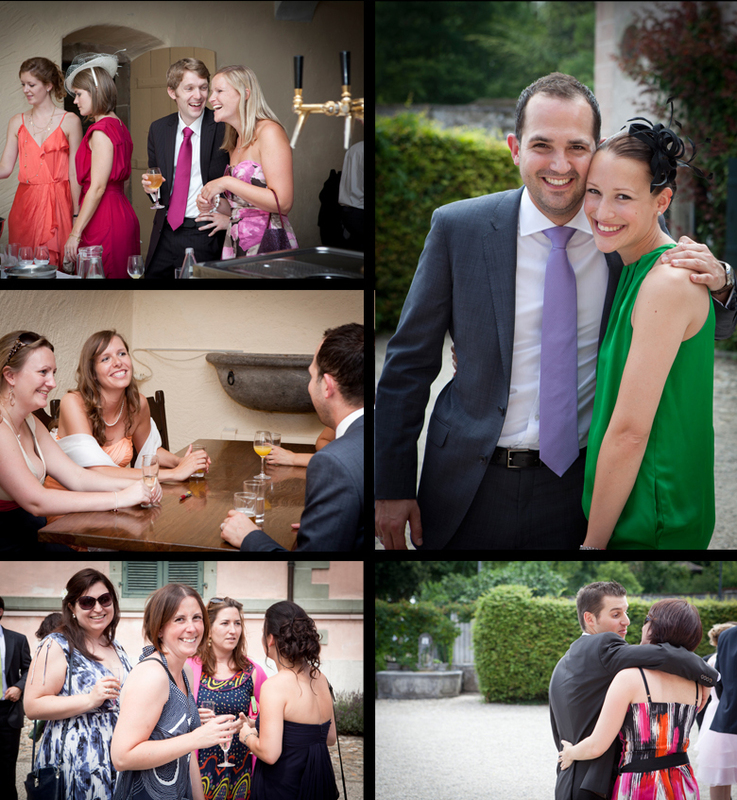 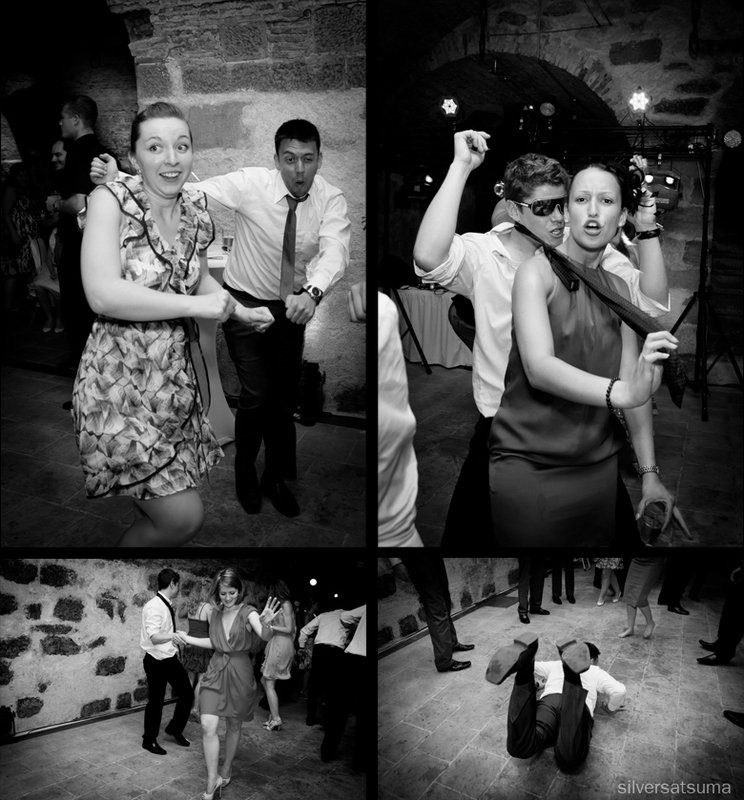 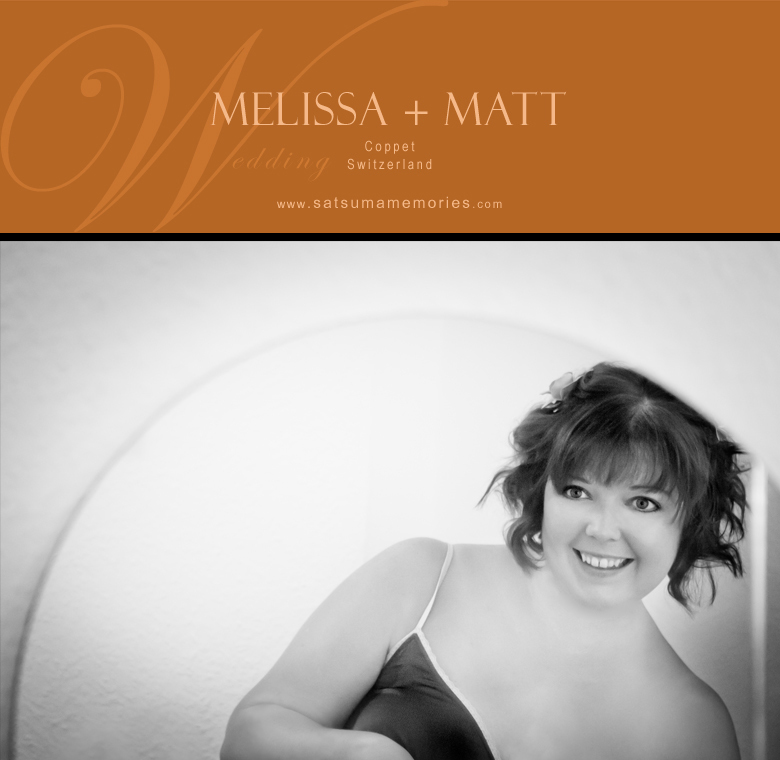 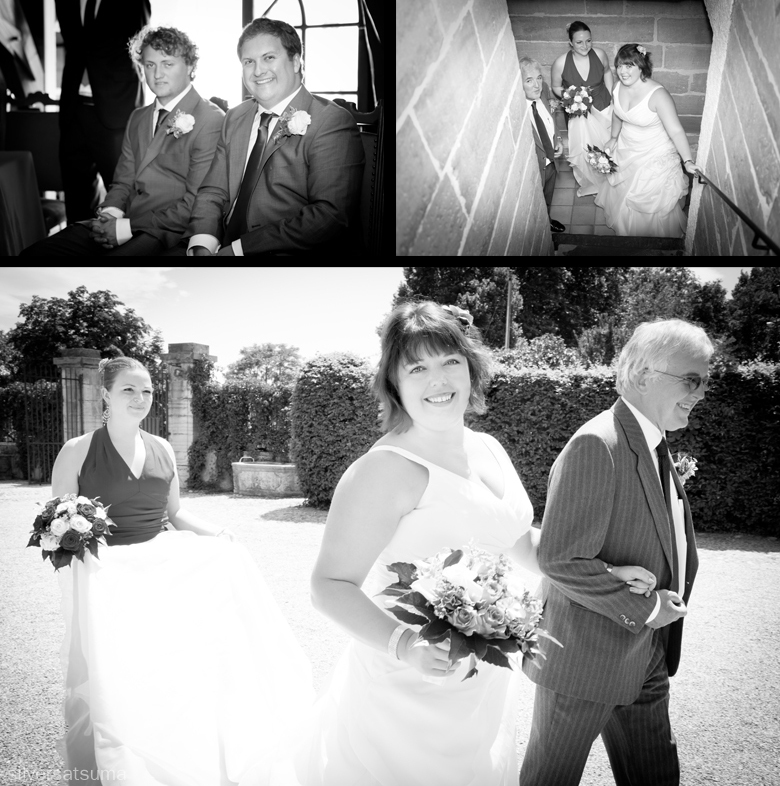 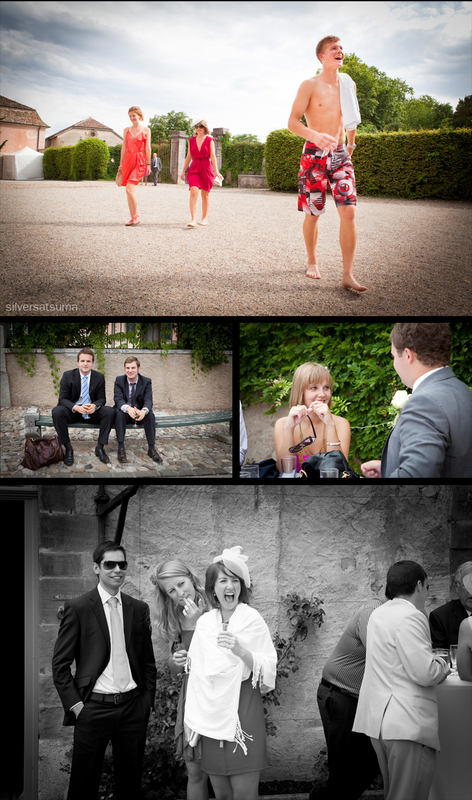 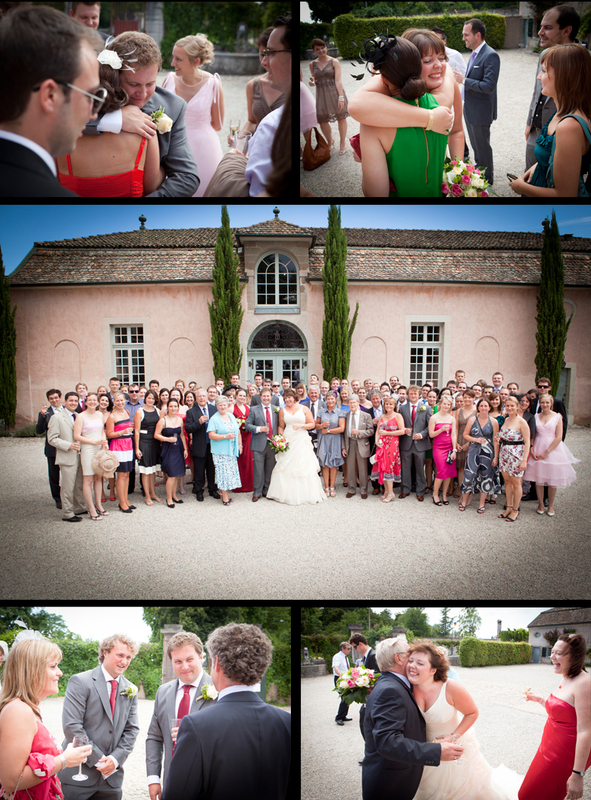 Melissa and Matt had the most amazingly fun wedding in the Château de Coppet on the 9th July, which just reflected their personalities perfectly. 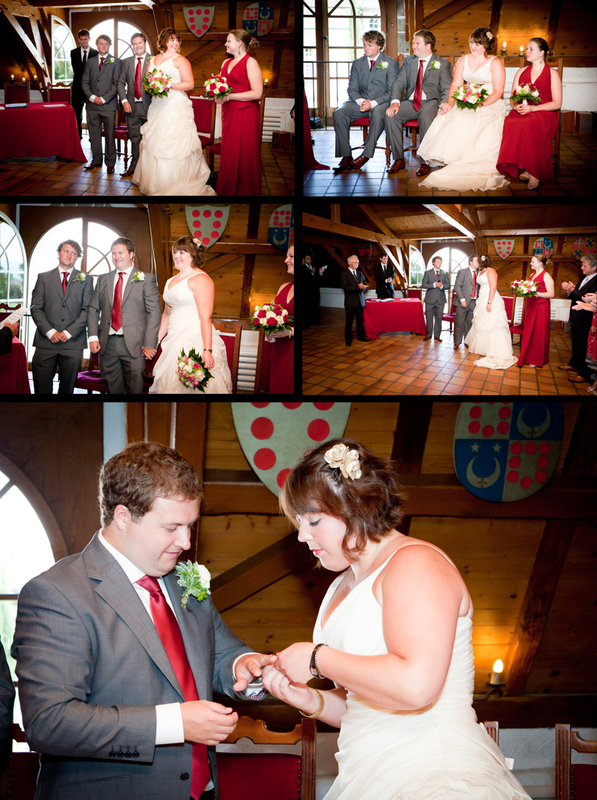 It was also rather emotional, so much so that when they read each other their vows I nearly shed a tear . 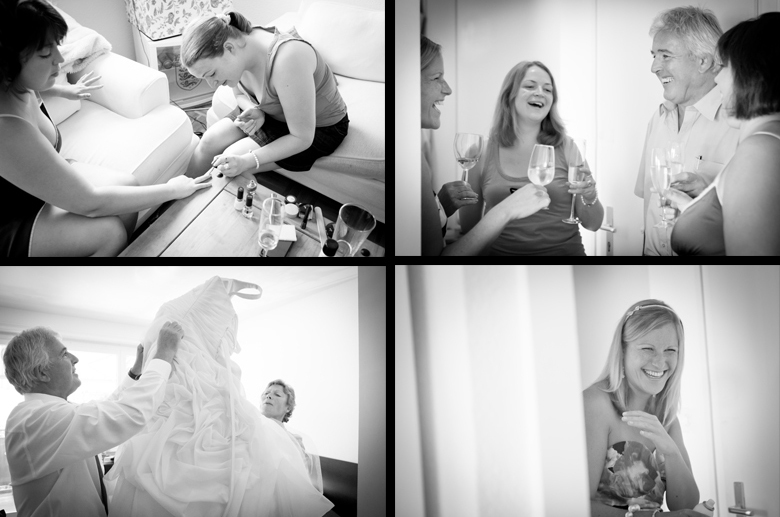 As both Melissa and Matt are English there were lots of guests that had come over from the UK to celebrate with the happy couple. 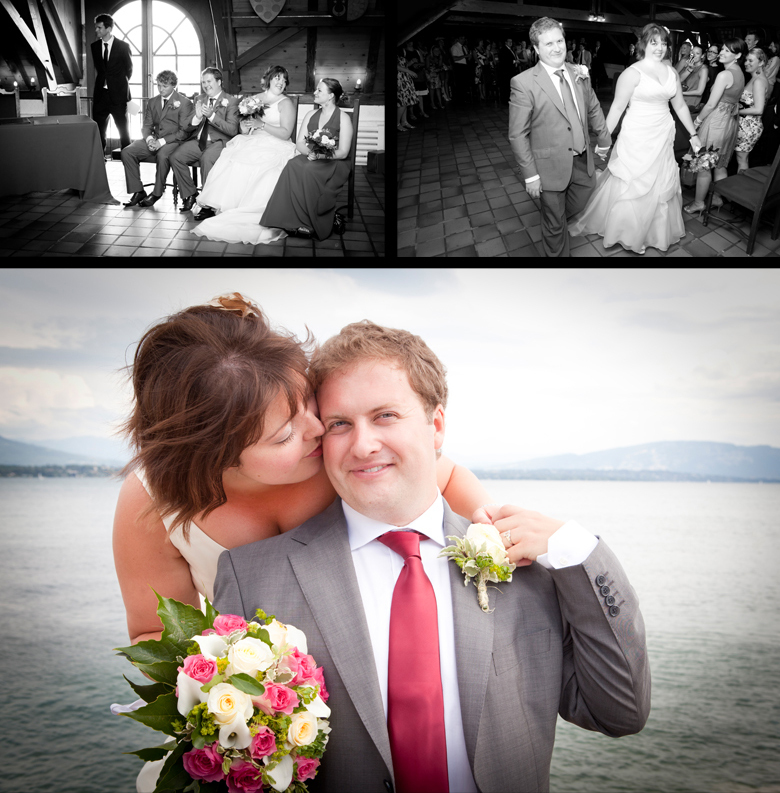 They were of course all eager to experience all that Switzerland has to offer, which included an impromptu mid-afternoon dip in the lake after the aperitif (I hope none of them got any of the famed Lac Léman duck fleas!). 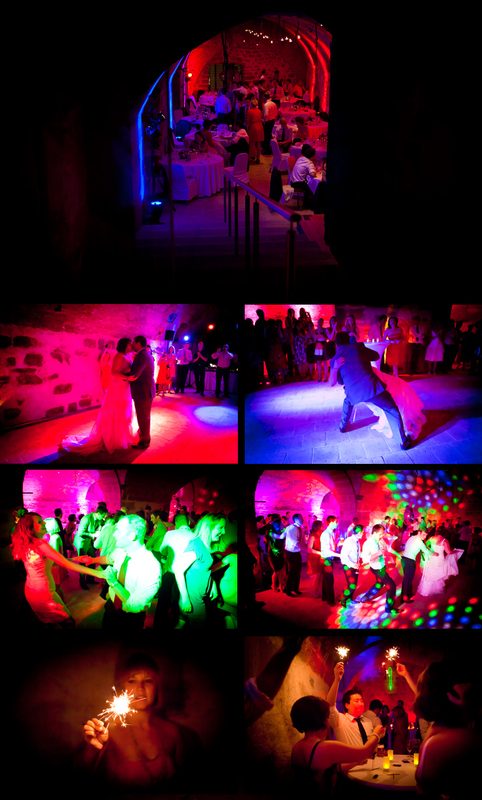 The evening extravaganza included some fabulous food and some serious dance moves being displayed in the caves of the Château.....there was even a bridal led conga! 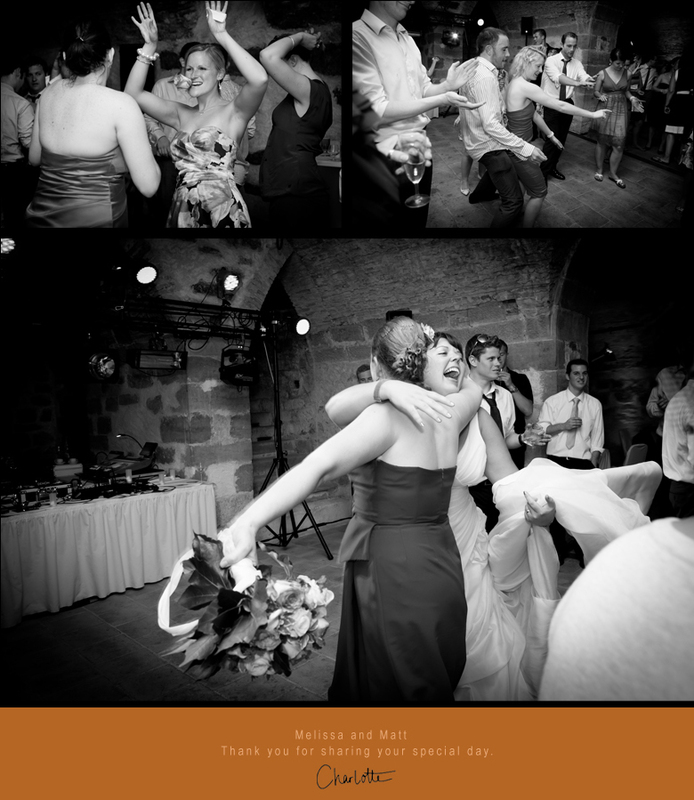 I would also like to take this opportunity to congratulate Jo the bridesmaid for catching Melissa's bouquet.....although I have to say that I am slightly suspicious! 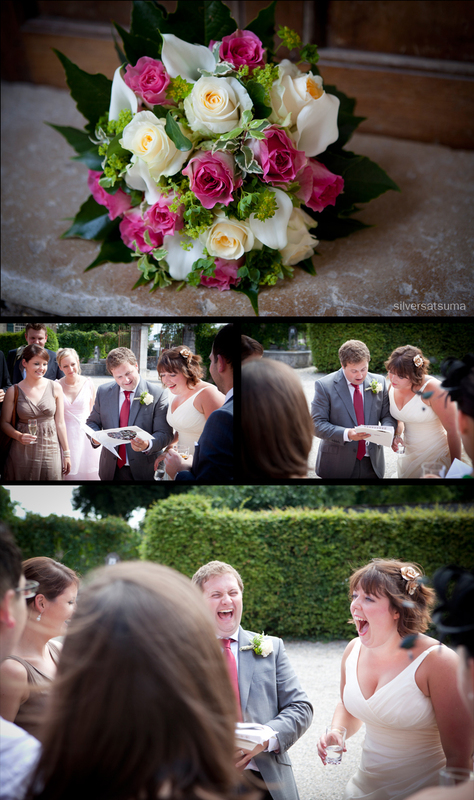 This is the 3rd wedding in a row that I have photographed this month where a bridesmaid has caught the bouquet!